I'm Ailsa, a Nutrition student studying an MSc. I'm a health and fitness advocate who is passionate about food, science, exercise and wellbeing...I'm also a bit of a technology geek! I love all food, some of which is good for us and some which isn't so much. I love helping people achieve their goals and I'm a firm believer in self love and not being too hard on yourself. I don't think, I know that everyone can achieve their goals, all you need is a bit of grit (hence the name!). My aim is to help advise those who need guidance and advice when it comes to healthy eating. We are sadly now living in a time where there is more misinformation about food than ever before, on top of all that, the 'correct' information (according to some media outlets and newspapers) seems to change everyday. How on earth are you supposed to keep up? I'm here to help you find the facts. Two years ago I decided I wanted change my career and do something worthwhile, and something that has a positive effect on others. 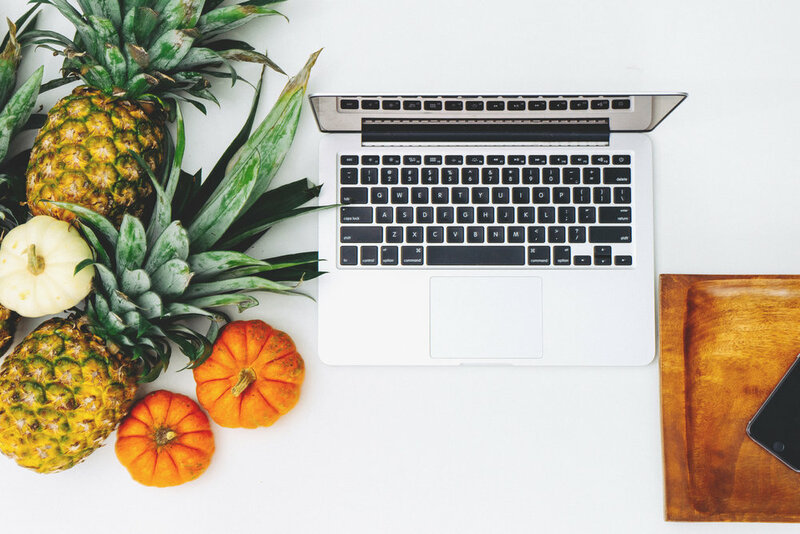 Why did I choose a career change to online nutrition? Well, as I mentioned, I have a huge passion for food, health and science and also after falling victim to many fad diets myself for a very long time, I was quite simply fed up of the constant misinformation on healthy eating so I decided to educate myself. I’m currently studying a masters degree in Nutrition and working towards becoming a registered nutritionist with the Association for Nutrition. I only offer advice based on the latest scientific evidence.